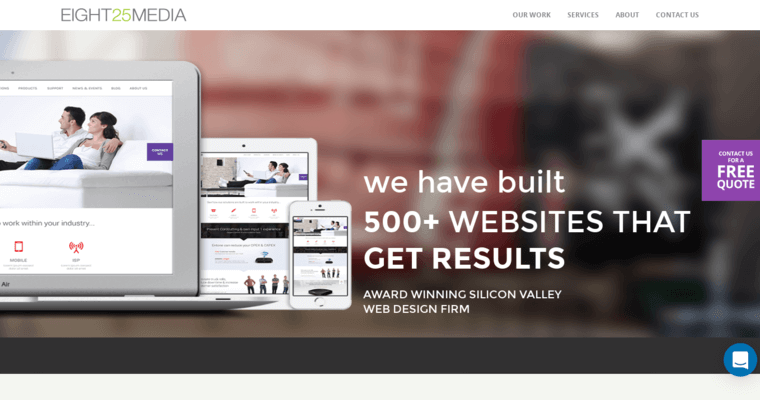 When it comes to building websites, there isn't a better company to hire than EIGHT25MEDIA. 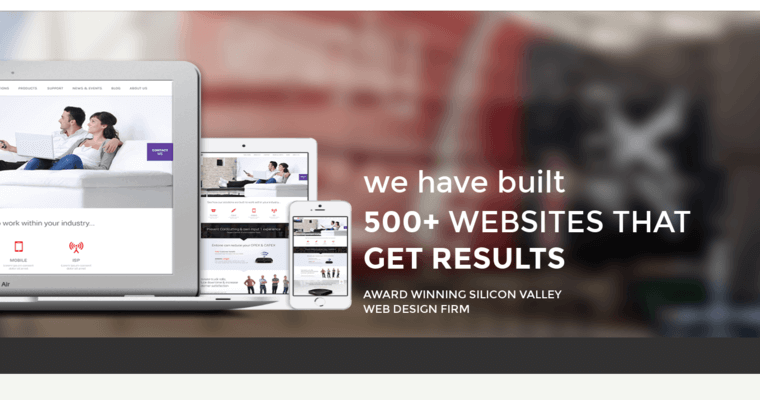 They have built over 500 successful websites, and they are known for always getting the results that their clients desire. This is just a couple of the many reasons why they are classified as being the best corporate web design firm, in the digital marketing industry. They specialize in a few different types of services, and other than basic web design, a few of the other types of services in this area that they provide are content management systems, responsive websites, strategy & consulting, creative web design, and eCommerce design. In order to provide their clients with the best service possible, EIGHT25MEDIA actually are able to provide free quotes for their clients. A few of the different types of content management systems that EIGHT25MEDIA specialize in are Craft, Magento, and WordPress, and their experts strive for excellence with every service.